A wide range of online resources are available to support study and research across all Business School disciplines. This blog posts highlights some of the key resources that you may wish to explore, with forthcoming assignments and dissertations in mind. Many more resources are available! Use the subject listing to explore resources relevant to Accountancy, Business, Economics, Finance, and Management. Each resource in the listing has a brief description of the database content and coverage and this will help you identify resources which align with your research needs. If you need some more guidance, don’t forget that you have a comprehensive ELE module covering Library & Information Skills for the Business School. This will guide you to recommended resources for the various Business School disciplines. And don’t forget that a huge collection of books and journals, in print and electronic format, are accessible via the library catalogue. This includes content from the Sustainable Organization Library collection, and major business information publishers such as Springer, Emerald, Sage and Palgrave, to name just a few! Run a title or keyword search on the library catalogue to find relevant titles. You can also use the Library Article Search function to discover articles and dissertations on business related topics and jump straight into the full text. This is a useful starting point for research for your assignments and dissertations and will help you decide which databases and resources to explore through more focused searching. If you need guidance on effective online search skills, take a look at the Library & Research Skills module. There you will find in depth support on identifying, working with and evaluating relevant information resources, plus hints and tips to help you design effective online search strategies. Taking some time to enhance your search skills and techniques will pay dividends in the long run by equipping you to search and retrieve relevant information in the most time efficient manner. Nexis UK – Full text of news and business information from around the world. Includes UK national and regional newspapers, major newspapers and newswires from around the world. If you are new to using news resources for research, take a look at the Using News Resources for Research online guide. This will introduce you to the full range of news content available to you at the university and provide search guidance on the key services, highlighted above. Business Source Complete – a business research database that provides selected full text for over 3,300 journals and is updated daily. It also provides financial data, books, monographs, major reference works, conference proceedings, case studies, investment research reports, industry reports, market research reports, country reports, company profiles, SWOT analyses, faculty seminars (videos), and more. Subjects covered include: accounting, economics, finance, marketing and management. ProQuest Business Package – a combined business and social sciences research collection. It offers full text and bibliographic details for thousands of journals, dissertations, conference proceedings, working papers, trade publications, industry reports and much more. Subject coverage includes; accounting,banking, business, economics, entrepreneurship, finance, management, marketing, operations and political science. EconLIT – the American Economic Association’s electronic database and the world’s foremost source of references to economic literature. The database contains more than 1.1 million records from 1886-present. Emerald Insight – full text ebooks and journals covering business and management topics, published by the Emerald Group. Use the “Only content I have access to” feature if you wish to limit your searching to full text content only. Fame – information for companies in the UK and Ireland. The database contains information on 3.8 million companies, 2.8 million of which are in detailed format. The database also contains information on 4 million inactive companies available for historical research. Orbis – standardised global company and financial information. Orbis is a global database which has information on 171,235,666 companies. Orbis includes advanced search and analysis software so you can identify and evaluate companies around the world. Zephyr – Zephyr is a comprehensive database for corporate finance research. It contains information on M&A (mergers and acquisitions), IPO (initial public offerings), private equity and venture capital deals and rumours – and now it’s updated hourly. It is linked to the FAME database. PI Navigator – A financial and capital markets database providing access to over 14 million global company filings including annual reports, M&A (Mergers and Acquisitions), IPOs (Initial Public Offerings), bond prospectuses and news announcements. This is a particularly useful resource for accountancy students who might be looking at individual company accounts and want to read notes/find explanations for ‘oddities’, rather than just ‘crunching data’. MarketLine Advantage – A market research database offering access to a unique mix of company, industry, financial and country business data, for every major marketplace in the world. It includes extensive global coverage of industries with 4000 industry profiles and 30,000+ companies within 215 countries. Passport GMID – from Euromonitor this resource has global industry data, market research and country reports. It also has detailed company profiles for the top international players in services and industry, compiled in a standardised format for cross analysis. It supports a wide range of courses, including international business and marketing, economics, social sciences, humanities, international relations, travel and tourism, hospitality management and food marketing. Over 205 countries are researched, both developed and emerging markets. SAGE Research Methods – an online research methods library with over 1000 full text books, journal articles, reference works and instructional videos covering qualitative and quantitative research methods. 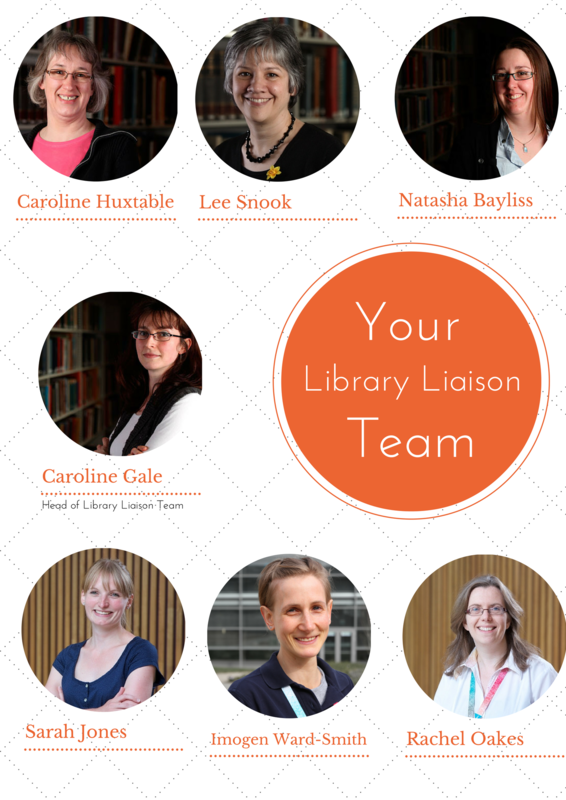 If you have any questions relating to to making the best use of Business research resources, just get in touch with the Liaison Team. We can provide support by email, phone or in person. 1:1 appointments are available if you wish to come in and discuss your business research in detail. Just email the team to book a session. This entry was posted in Business, E-Resources, Information skills on 25th Oct, 2016 by Lee Snook.